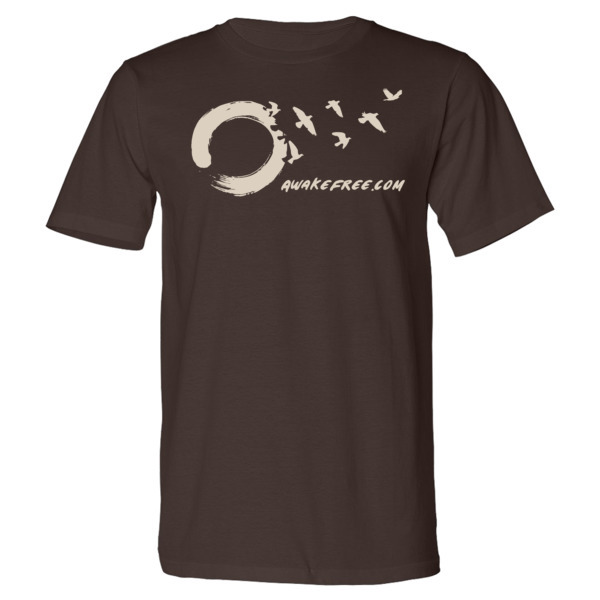 AwakeFree 100% Organic Cotton T-Shirt for Men & Women » Awake Free! 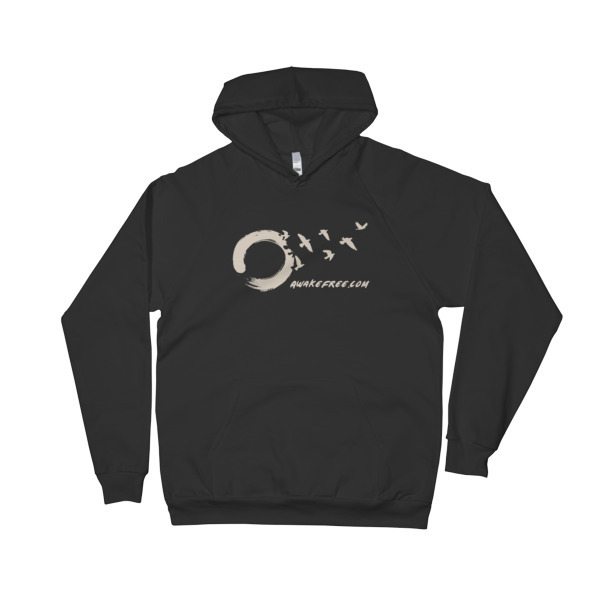 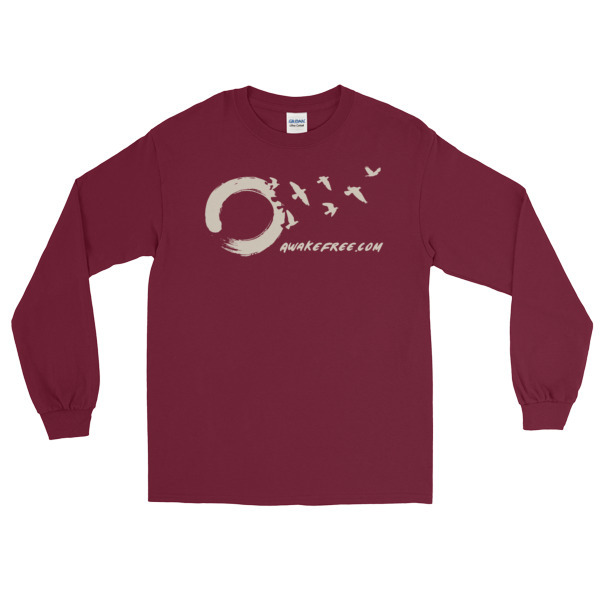 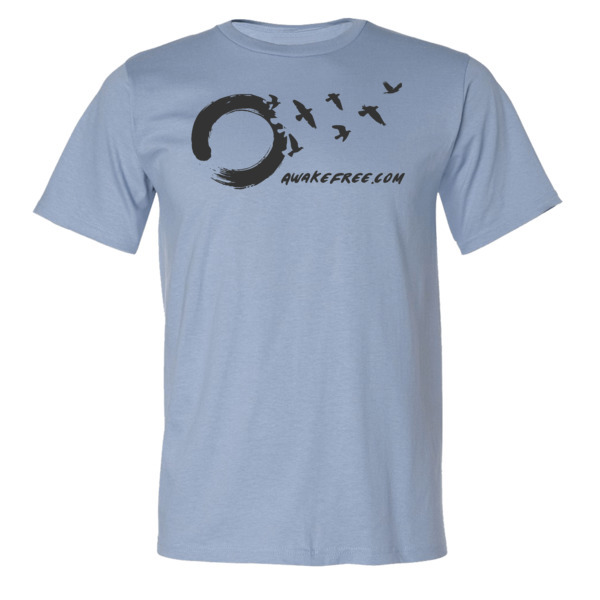 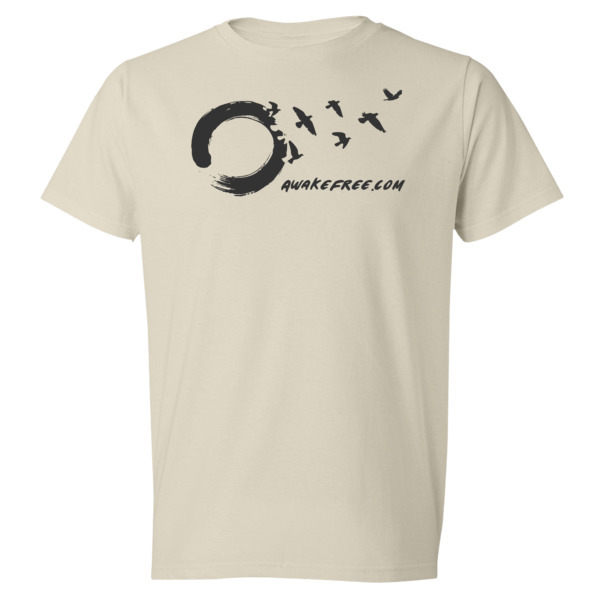 Introducing the AwakeFree.com Signature Zen Birds Logo printed on a Soft-Spun 100% Organic Cotton T-Shirt. 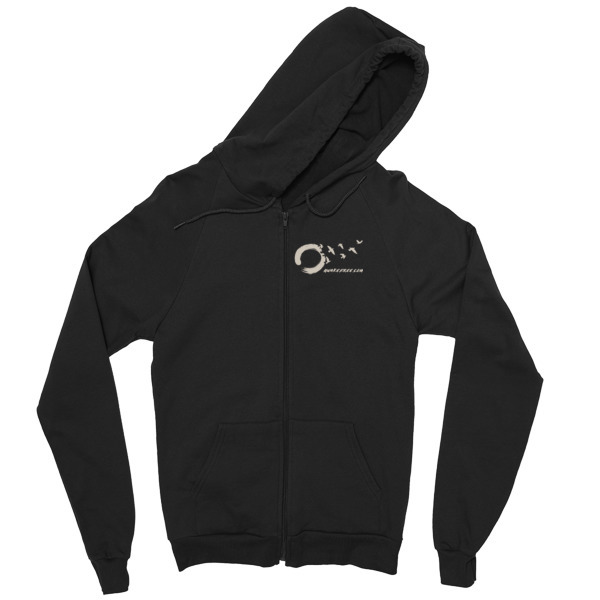 It’s pre-shrunk to make sure your size is maintained throughout several wash cycles. It’s a standard men’s cut, but women may like to order an appropriate size that would fit well. 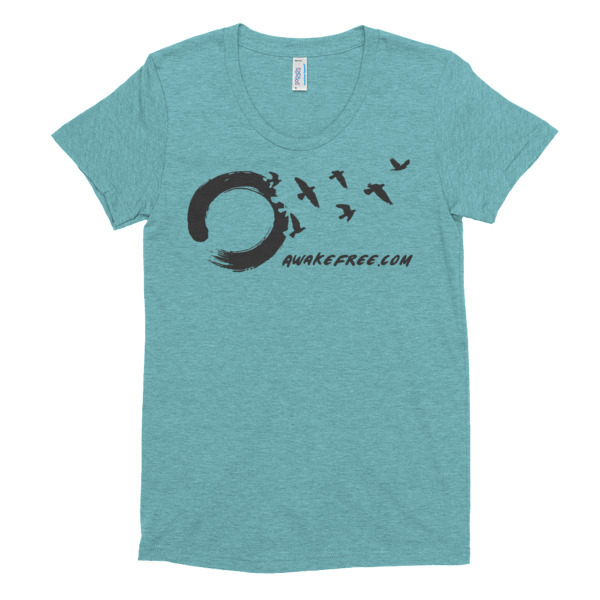 There’s also a women’s fitted shirt available here. Purchasing an exclusive shirt helps support the work here to inspire awakened living.